Succulents need very free draining slopes such as these to cope with cold wet winters: below a lovely example of texture, where the large green angled leaves form a carpet, mixing with grey saltbush and wild grasses. Armria maritima, or sea thrift, is a remarkably adaptable plant, which in some european cities such as Paris and Berlin has recently been used to help with green mats and high tolerance planting schemes in urban greening projects. 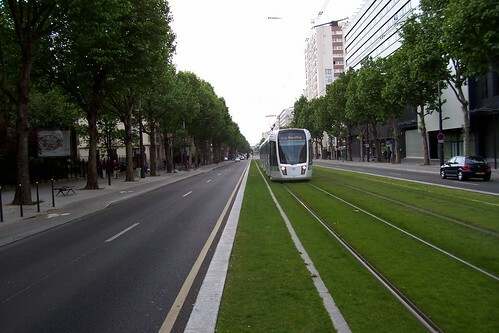 It survives in poor soils and being rolled over by trams!